Home Kalahari Bookstore Spiritual Discover dowsing: understanding and using the power of divining. 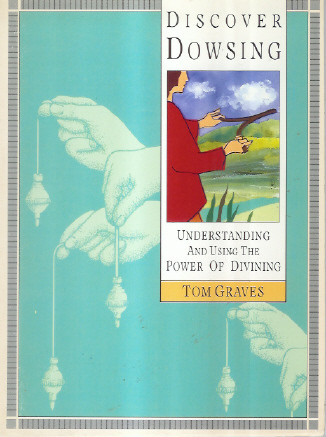 Spiritual Discover dowsing: understanding and using the power of divining. Discover dowsing: understanding and using the power of divining. Publisher : Harper Collins Publishers. ( Aquarian/Thorsons). Papaerback reading copy in good condition.